As per a recent report, Facebook is testing a new feature dubbed as self-destruct posts that will allow users to schedule a post for deletion. The feature will be more or less similar to the schedule posts feature of Pages. As told to The Huffington Post by a Facebook spokesperson, they are running a small pilot of a feature on Facebook for iOS that lets people schedule deletion of their posts in advance. 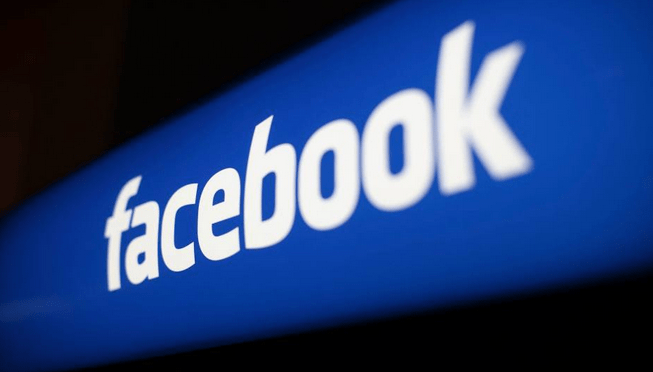 Although it is yet not confirmed as to when exactly did Facebook start the test but it is reported that a few users have spotted the option called – “Choose Expiration” on their Facebook posts. Users will also be able to use the feature to announce any event, birthday celebration or may be a relationship. As of now, the new feature seems very interesting as will give more control to users and the freedom to become more creative with posts on the social network. This new feature by the social networking giant is believed to be inspired from Snapchat. Facebook, anyway has launched a Snapchat rival, Slingshot, recently.